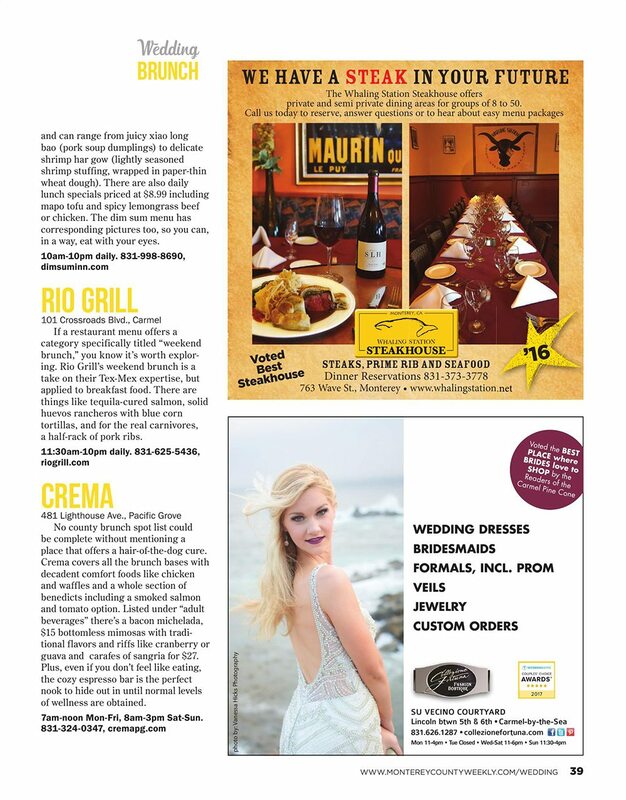 Crema Pacific Grove | Crema Brunch Featured in MC Weekly Wedding Section! 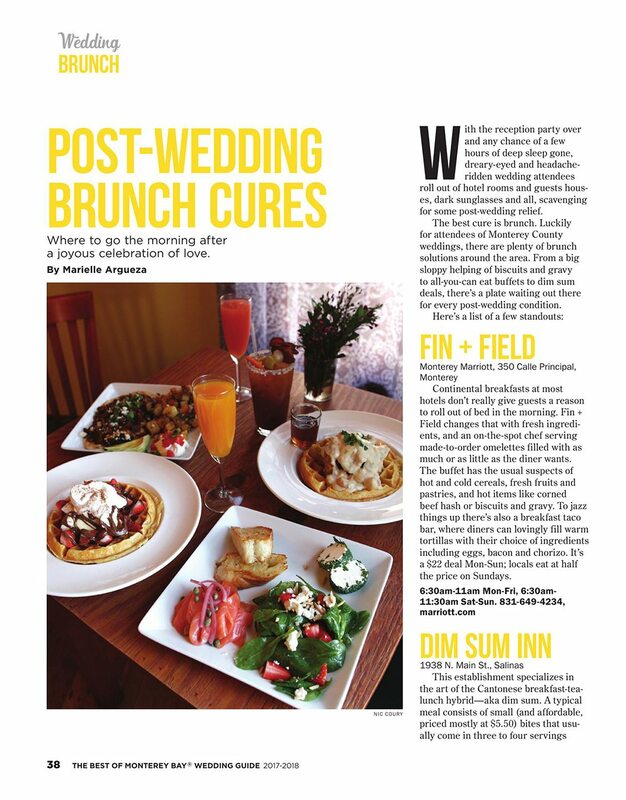 Crema Brunch Featured in MC Weekly Wedding Section! 12 Mar Crema Brunch Featured in MC Weekly Wedding Section!